 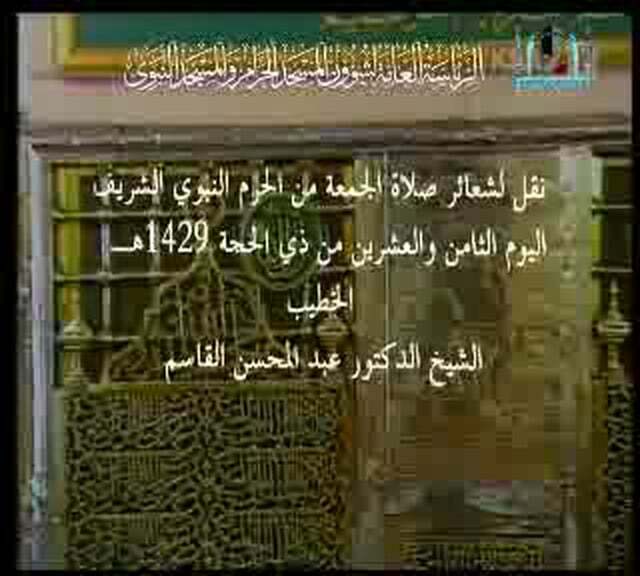 Search Results For: friday Showing 1 to 18 of 172 videos. 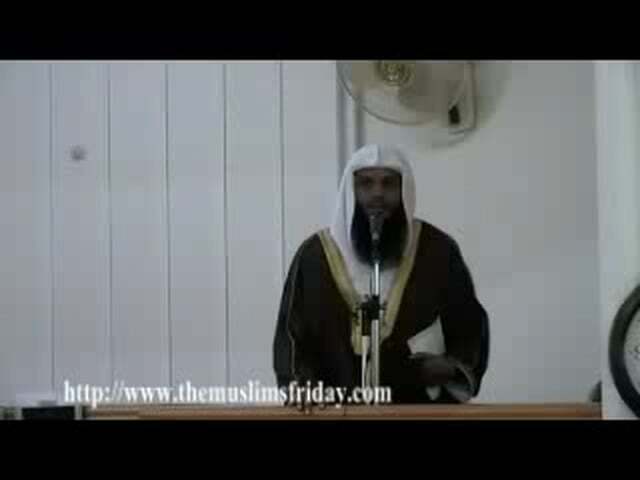 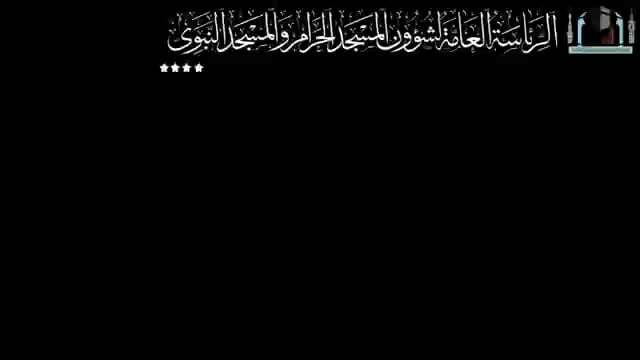 Makkah Friday Khutbah by Sheikh Humaid of date 21.10.2011. 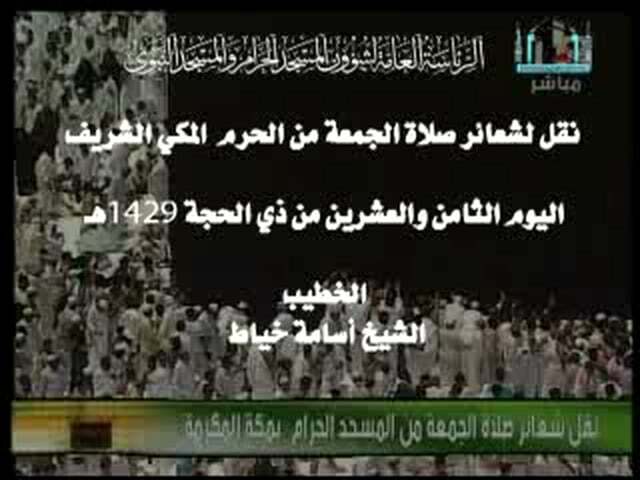 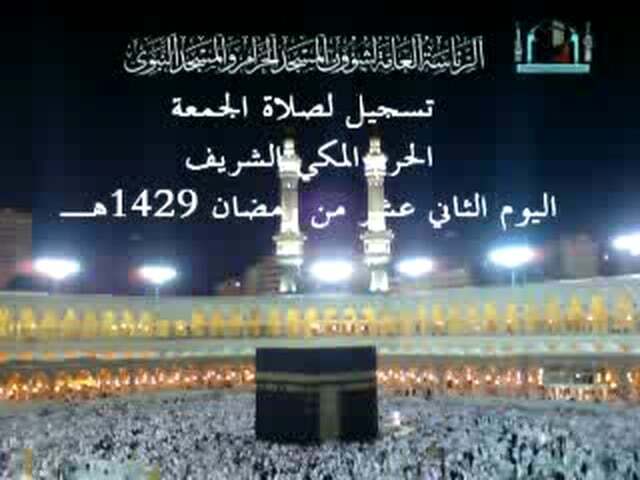 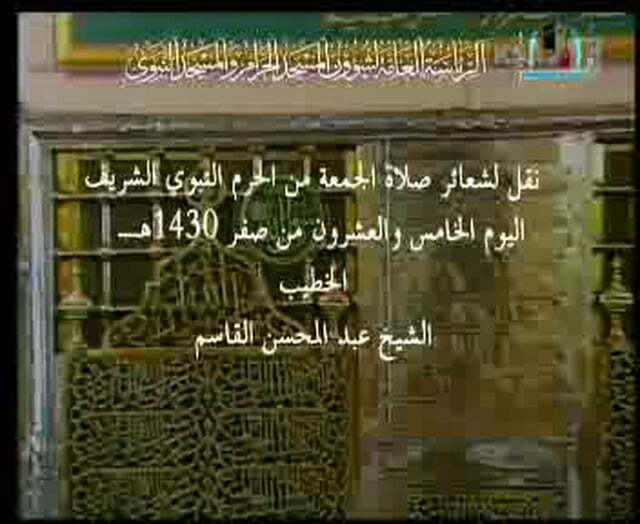 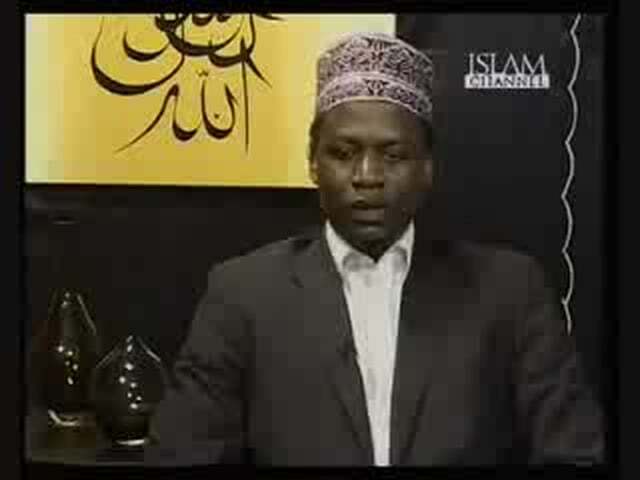 Makkah Friday Khutbah of date 14.10.2011.